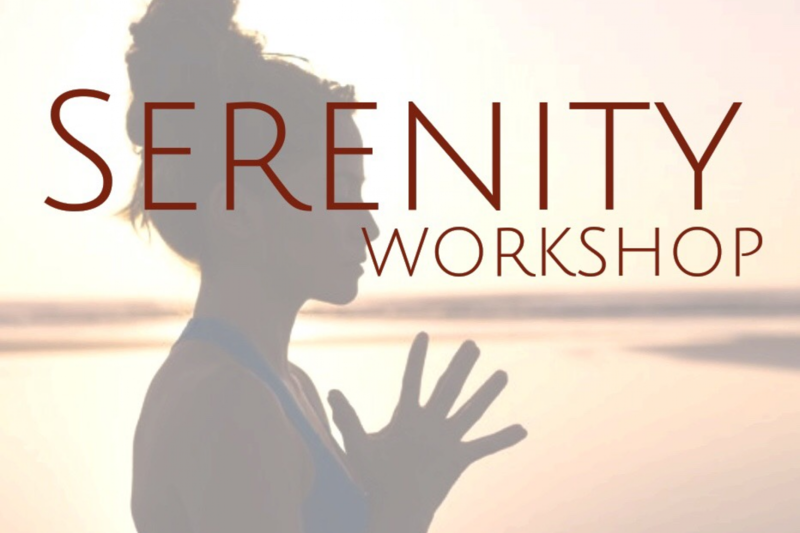 Emily Clifford is bringing her first Serenity Workshop to Maitri Studio in March. "I understand how easy it is to feel stressed and overwhelmed with the busy-ness of life. I understand how exhausting it can be and how even the simplest of tasks can sometimes seem too much to handle. I also know that living with this level of stress is diminishing your enjoyment of life! In my mind, this is not ok! I know that even when you know what you should be doing to help reduce your stress levels, you can struggle to actually put these methods into practice. You don’t really know where to begin… you haven’t got the energy to think about it… you need a little guidance. This is why I created SERENITY. I want to help as many people as possible develop SIMPLE and EFFECTIVE skills and techniques to cope with life when it gets stressful and busy, because let’s face it, life does get busy! I want you to have your own personalised SERENITY SYSTEM that you can turn to any time you feel in need. I want you to be calm and in control of your emotions. In this 2 hour workshop you will be guided through several different techniques that all lead towards one goal - SERENITY. It will be a relaxed afternoon with some light refreshments provided and the activities will include some gentle movement & stretching, meditation, breath work, art and relaxation. No prior experience or skills are required. I look forward to welcoming you and guiding you through a relaxing afternoon in the beautiful calm space at Maitri Studio!"